These printable VIP Passes are PERFECT to create your own custom party favors! 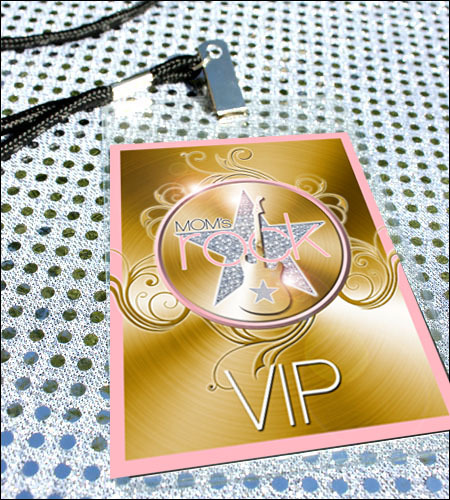 Each VIP pass is personalized with up to 12 of your guests' first names including the guest of honor. Please be sure to include guest's first names with your order. You will receive a digital file of your VIP passes that you will print yourself at a local photo print shop like Staples or Kinkos. You may print as many as you need. DIY VIP Passes DO NOT include any printed items, badge holders or lanyards. CD COVERS ARE SOLD SEPARATELY.